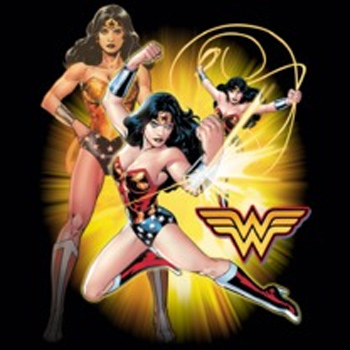 As cunning as she is strong, Wonder Woman is a Justice League original. 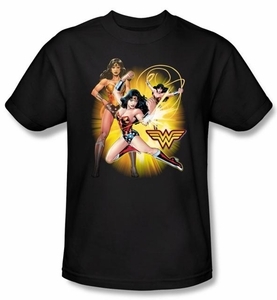 Like fellow DC Superheroes Superman, Batman, The Flash and Green Lantern, Wonder Woman was selected to be a part of a Superhero team like no other. A princess, ambassador and skilled. Kids T-shirt. Also available in Toddler sizes: Small (4), Medium (5/6), & Large (7)! "Infant Sizes" "2T" "3T" "4T"